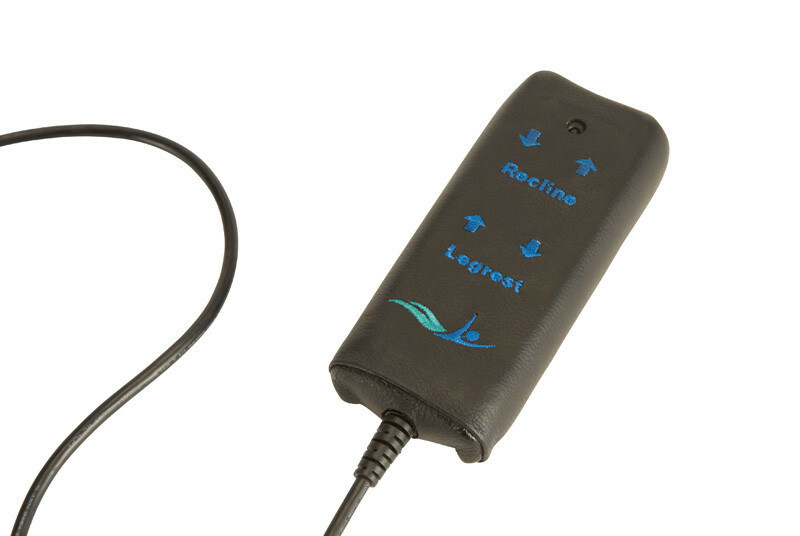 This optional, easy-to-use remote will make it even easier to enjoy the Luma or Duke chair! Magnets on the remote provide the advantage of convenient attachment to the side of the chair. Includes the same controls as built-in buttons for independent adjustment of the leg rest and seat back. Sold separately. 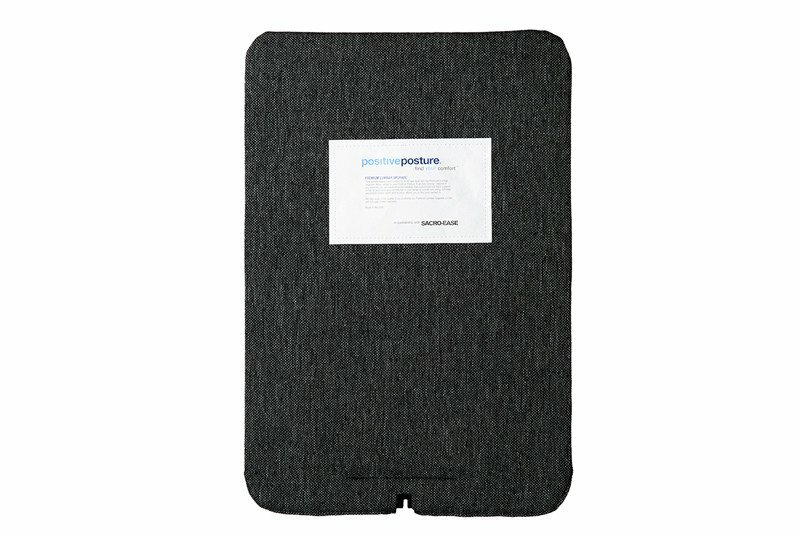 Protect your Positive Posture chair from unanticipated electrical surges with this technologically advanced surge protector. 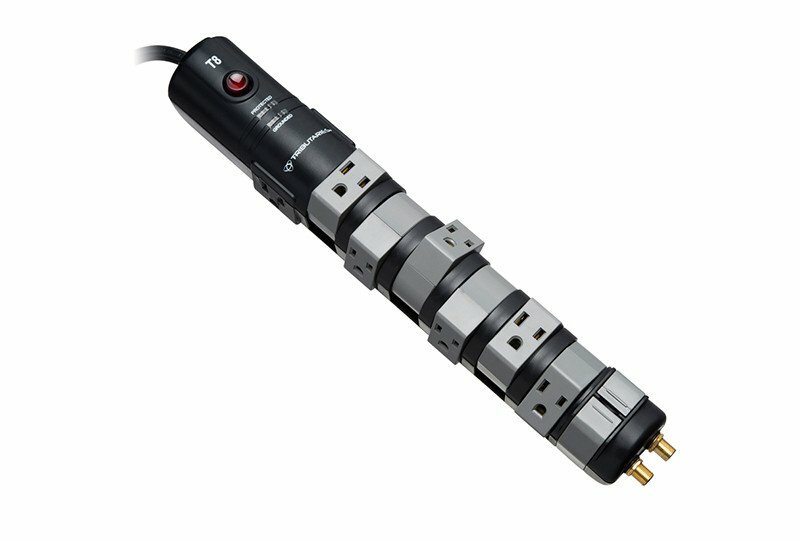 This cord is equipped with eight total outlets, six of which rotate 180 degrees for easy cord management. With a standard 3-year, $25,000 connected equipment warranty, it is also a smart choice for powering your most delicate electrical equipment.